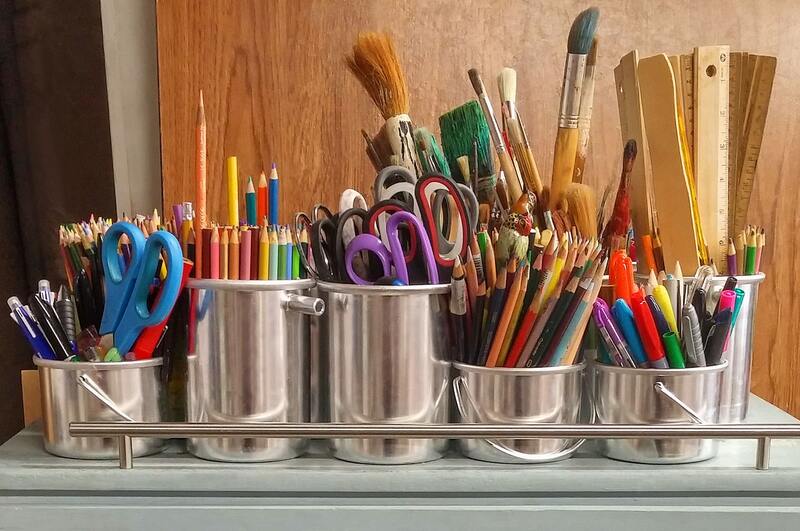 It’s time to get creative in another Craft Cafe! We’ll take over the newly restyled Student Lounge at Burley Road and put our arts and crafts skills to the test! Ruth will be revealing the details of the craft project for today closer to the date.